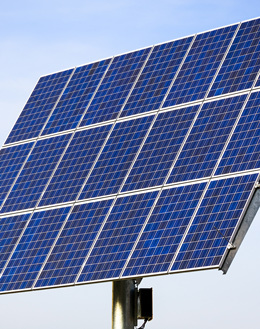 Global Installed PV capacity has now leap to 303 Gigawatts. The phenomenal growth in PV deployment is partly driven by a reduction in cost and progress in developing countries, answering to a crucial need for electricity. 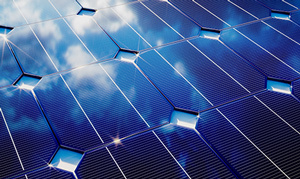 With continued growth in the PV market and new installations, the opportunity for servicing the existing infrastructure through the application of Solar Sharc®, offers a compelling and cost-effective solution to existing O&M methods. Solar Sharc® through design can also be integrated in the manufacturing process facilitating a ‘fit and forget’ solution for operators. 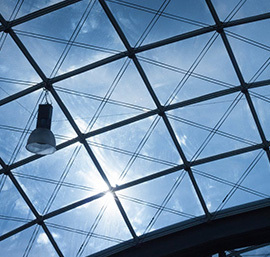 With the increase in the use of BIPV, the application of a self-cleaning coating like Solar Sharc® offers considerable advantages. 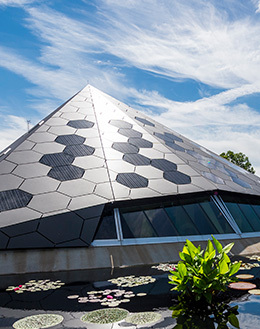 BIPV not only provides transparent glass that generates clean and free energy, it also affords the developer or architect the opportunity to create beautiful clean energy efficient buildings. 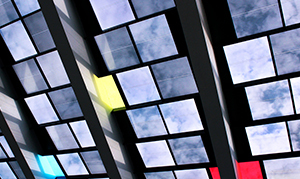 BIPV that does not require cleaning is a major advantage through the reduction of O&M costs and operational efficiency. 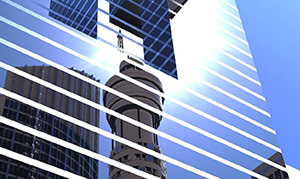 However, there is a secondary advantage, concerns relating to long term O&M costs have, and do influence building design. 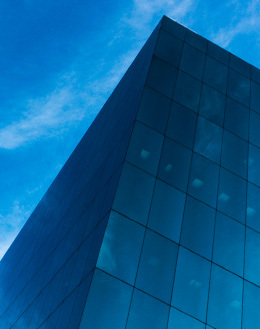 By negating the requirement to clean the BIPV allows the developer or architect to design buildings integrating BIPV in difficult to access areas thus increasing the further use of BIPV, increasing energy efficiency and allowing for more creative architectural designs. 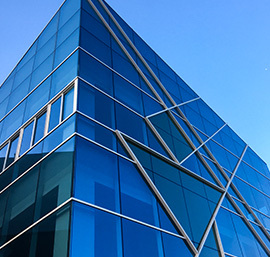 The Solar Sharc® coating technology has applications for non-PV glass such at curtain glass walling systems. Research suggests that the operation & maintenance cost of cleaning the glass can exceed the cost of the system in as little as seven years. With proliferation of the use these systems the application of a self-cleaning technology such as Solar Sharc® has wide reaching benefits including reduction in O&M costs, water wastage and environmental benefits through the non-use of chemical cleaning agents. 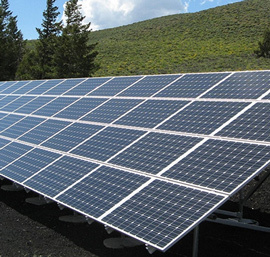 Solar PV is on target to become the leading renewable source. Driven by the reduction in the cost of solar PV and emerging innovations in cell & module design, increased efficiency will facilitate the broader use of this technology. 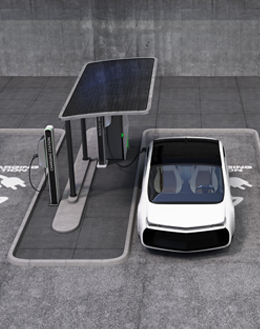 This can already be seen with the migration to and growth of electric vehicles which is beginning to spawn solar canopies for recharging stations. 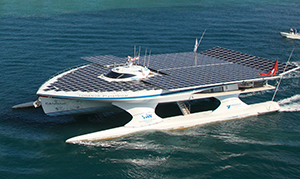 Coupled with developing battery storage solar, a rethink in transport such as active transportation for individuals, or electric fan business jets the integration and use of photovoltaics will seem as natural as it will have seemed impossible a generation ago. 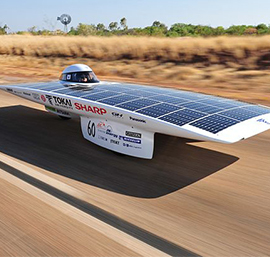 The cost-effective operation and maintenance through PV optimisation using a self-cleaning technology such as Solar Sharc® will be critical to their wider adoption and appeal.